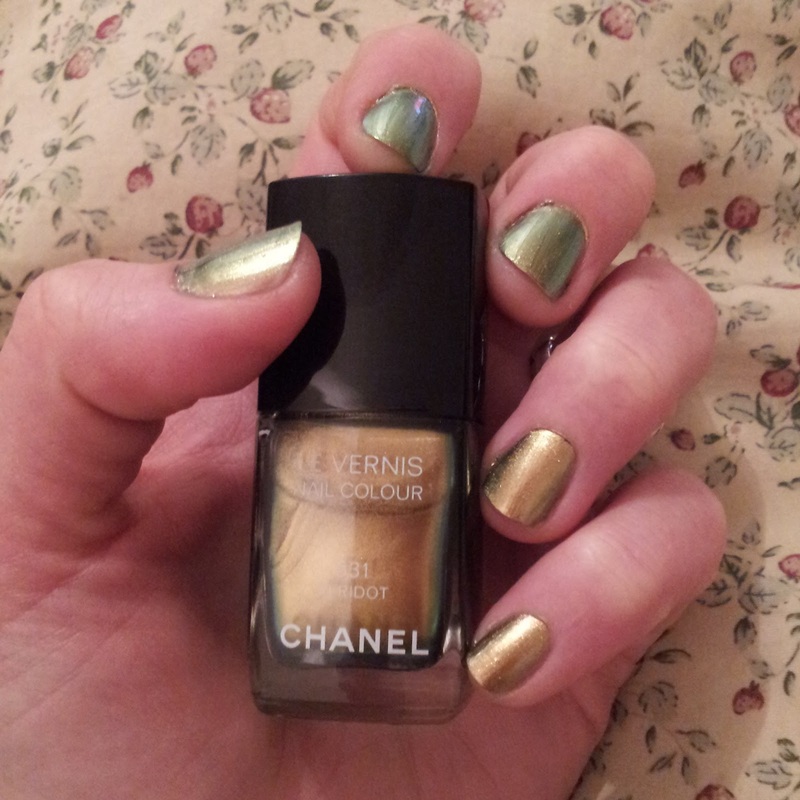 So unsurprisingly I gave in an tried out my Chanel Peridot nail varnish. Oh Holy God I’m in utter love with this colour! Seriously. I went for a two coat application. I’m so pleased I did. You can see from the picture that it has a definite gold colouring but with hints of an olive green. In the bottom there are hues of blue too but this didn’t transfer to the nail. The finish has an almost raw metallic feel. I found myself looking at my nails constantly, just to see what colour the were! I really did enjoy using this polish. It was easy to apply, it had a round brush and was relatively opaque after a single coat. I just always fancy a second coat – it changed the colour in this case. So I’d recommend trying it both ways to see which you prefer! 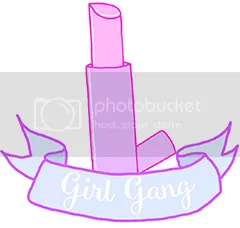 It wore without chipping for about 3 days, I did expect it to last longer, but I love the colour so much that I will forgive it almost anything. Next up some lovely Pomegranate from the Barry M Gelly Hi-Shine range. I seem to have a mild addiction to the Barry M Gelly Hi-Shines! Which is no bad thing as they are excellent! I love this strong fuchsia pink. This is incredibly opaque, I’ve only applied a single coat in this picture! I know a rarity for me, but it was so opaque after a single coat that I thought it didn’t need any further touch ups! So impressed. This wore really well, I did forget myself and do quite a bit of housework, cleaning and battery pulling without any gloves for protection, or anything to pull the batteries! Chips all over the place by the 3rd day, ah well. I will be wearing this again soon, I had quite a few people ask me what the polish was! Barry M polishes always receive plenty of compliments.